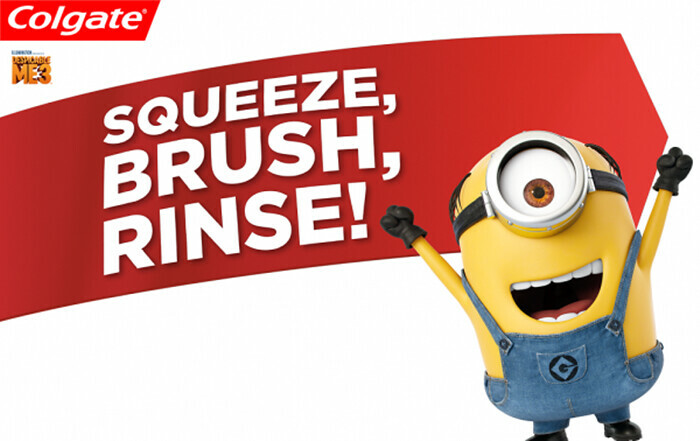 Here are our “ Make Brushing More Fun With Minions” family slogans. We hope these helpful mottos work for your families too. The family that brushes their teeth together, stays happy and fresh forever! Brushing our teeth has become our nightly family ritual. When everyone is done taking a bath, we get our respective toothbrushes and start cleaning our pearls. Sometimes one of us misses the routine and goes directly to bed. He/She can’t get away with lame excuses such as “Antok na ako. 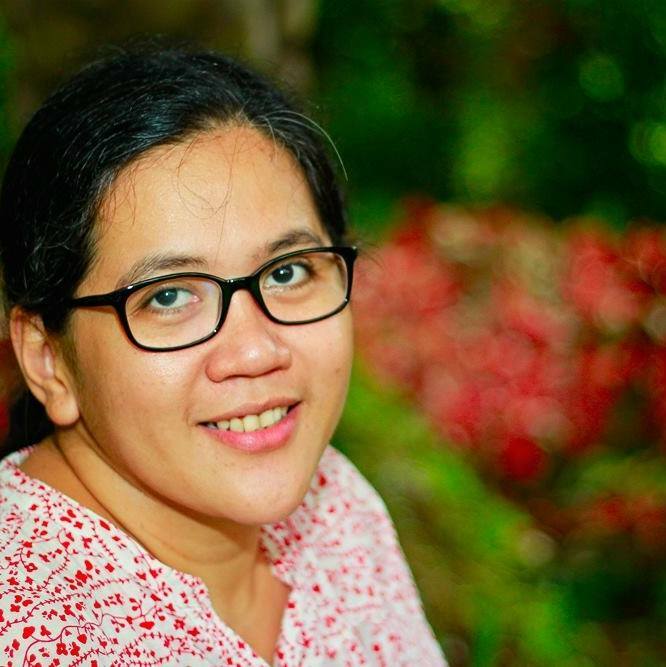 Please bukas na lang,” “Babangon ako mamaya, promise”. He/She should face the consequence of not brushing -- only those who brushed their teeth can sleep on the bed! It’s true that when we do things together, the tasks become easier, happier and more fun. We just have one tip for the parents. Tell your kids that they should also learn to brush their teeth on their own. 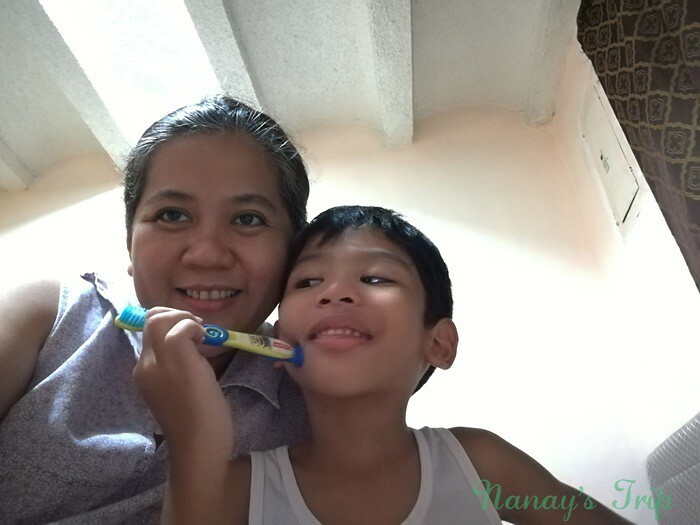 That family routine became a disadvantage for us when our son refused to brush his teeth when we are not yet home. Thanks to Lola who taught Rio that brushing his teeth independently can be so much fun too. What do you get from brushing your teeth? A nice smile, say CHEESE! We love taking pictures. Selfies, groufies, name it, we always have our smiles ready for you. 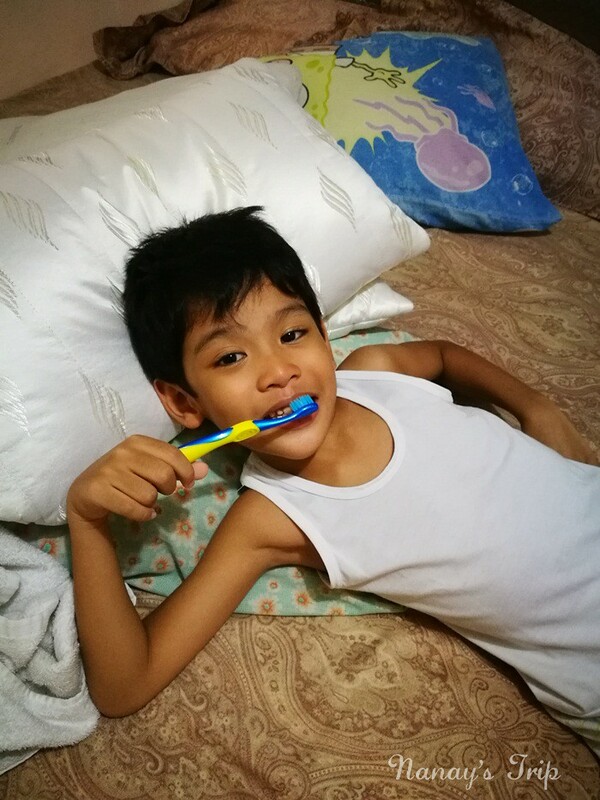 We always tell our son that brushing his teeth does not only make his gums and teeth clean but it also makes his smile sweet and picture-perfect. Use a toothpaste with a fruity taste and a toothbrush with a familiar face. My son can easily be swayed by the advertisements he sees on TV. One time, we were in the grocery when suddenly he got this ketchup bottle and confidently recited the brand’s catchy ad phrase! We always tell him that not everything he sees on TV is true especially the advertisements. You must try a product first and find out if you truly like it. 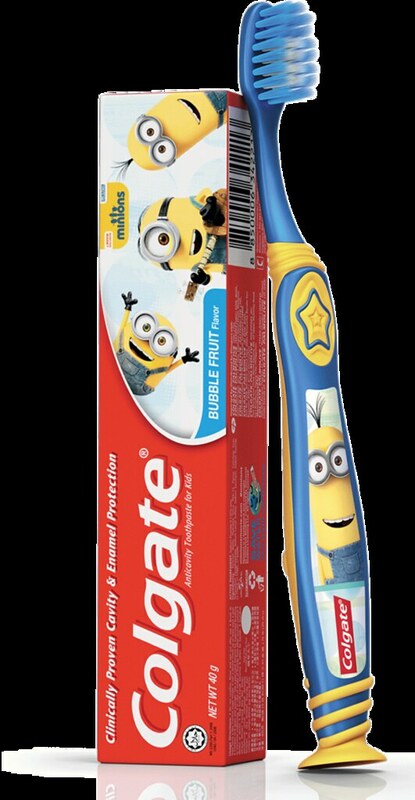 It’s good to know that he liked the fruity taste of the Colgate Minions toothpaste. He totally loves the Minions and is so excited to see the movie. 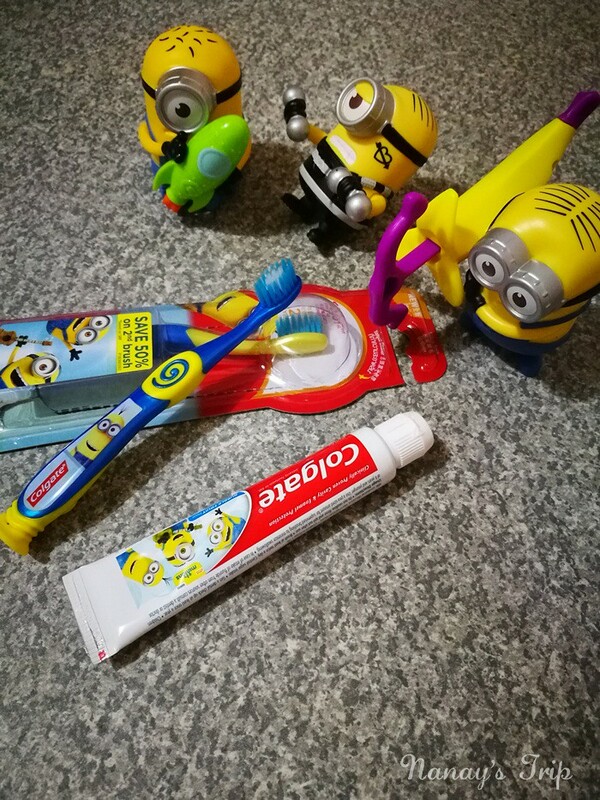 But I am happy that he liked the taste of the toothpaste and not just because of the Minions. “It tastes good, Nanay,” my son said with a sweet smile. Brushing your teeth can be so much fun if you love your toothpaste’s taste! Thanks for the Colgate Minions toothbrush, my son's nightly routine is complete.